Brian Eno invented ambient music, starting with his 1975 album Discreet Music. Its 30-minute title track was “generative music.” Eno acted as a clockmaker, creating phrases and melodies that were then played through equalizers, echo units, and tape machines, to create a work that had no fixed direction, but that unfolded with an element of chance. Over the years, Eno released a number of recordings of generative works—Thursday Afternoon, Neroli, and others—and each of these albums was, in effect, a small section of a potentially unlimited stream of music. My original intention with Ambient music was to make endless music, music that would be there as long as you wanted it to be. I wanted also that this music would unfold differently all the time - ‘like sitting by a river’: it’s always the same river, but it’s always changing. In addition to the CD and vinyl releases, there is a “deluxe generative version” of Reflection, released as an app for iOS and Apple TV. 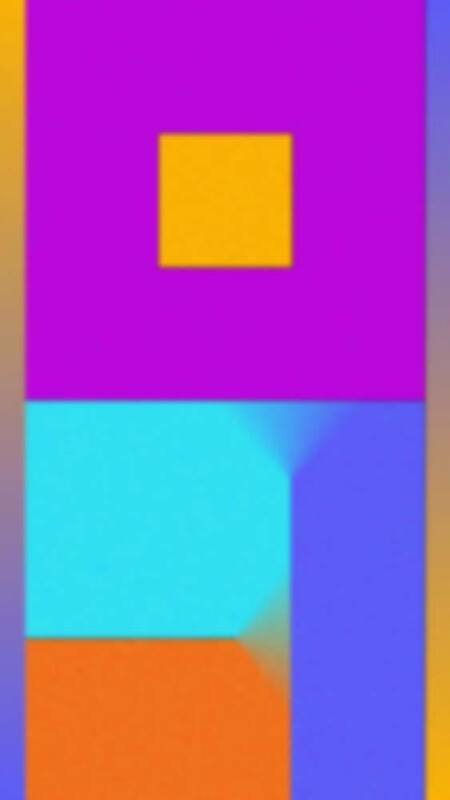 This app, designed by Peter Chilvers, who has worked with Eno for ten years, and has created other ambient music apps, presents a simple visual that gradually changes colors as the music itself slowly shifts registers according to the time of day. The music is continuous, but is always a different combination of the basic elements of the piece. If you like this type of music, this is fascinating, even transformative, as far as music creation is concerned. As Eno has said, the music can “unfold differently all the time,” and you are not locked into either a fixed composition, or a slice of a potentially longer work that he decided would be the canonical version of a piece of music. Musically, it’s not that different from other random forms of composition, from composers such Terry Riley, John Cage, and others. The main difference is that it can be endless, and you, as a listener, choose when to turn it on, and when to switch it off. At $40, Brian Eno: Reflection is the most expensive iOS app I’ve ever owned, but as a work of art, it is worth it. (If you like this kind of music.) Never before have you been able to truly experience this type of music as the composer intended it. You may listen from time to time, or you may use it as background music, which was one of Eno’s intention in composing ambient music. Either way, it’s endlessly variable and endlessly interesting.